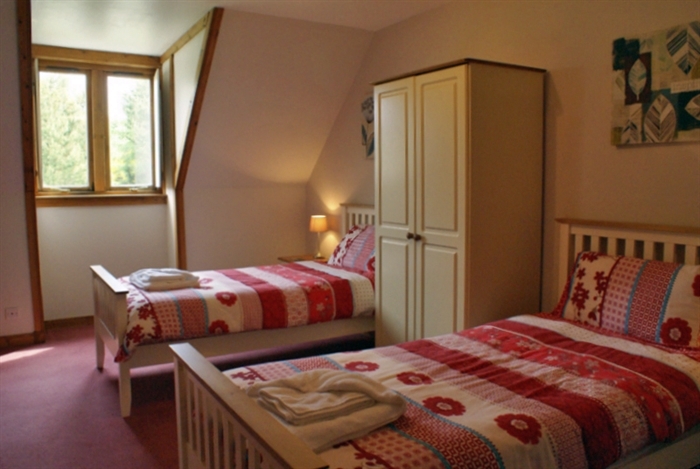 Tigh na Bruach offers good ensuite accommodation in a perfect location, we are in Carbost, in the centre of Skye; this makes touring easy. Carbost boasts the vibrant pub, the Old Inn; lunches, evening meals and maybe the odd drink. 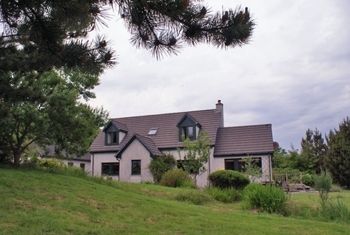 Tigh na Bruach (the house on the bank) nestles in over 3 acres of wooded land. 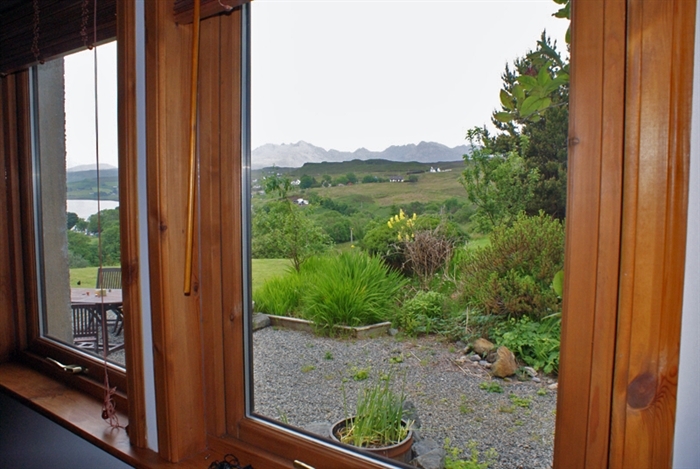 The views from the south facing front of the house are truly stunning; the vista takes in Loch Harport and the famous Cuillin mountains. 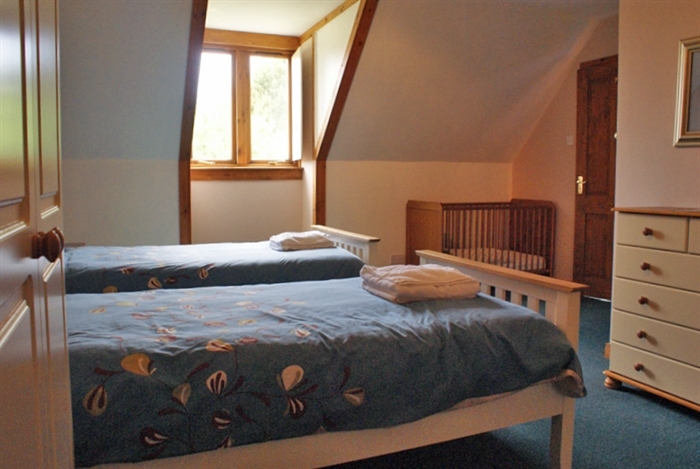 Your hosts Jean and Malcolm are friendly and will try to make your stay as relaxing and pleasant as possible. The list is extensive, but here are a few. Talisker Distillery, just down the hill. Or just take a leisurely tour; there is something different around every corner. Skye is a BIG ISLAND and needs quite a few days to do it justice. You will have such a good time, we guarantee you will want to come back.